VAIL ” The discounted, unrestricted Epic Pass will return for a second season, Vail Resorts said Wednesday. Details about next year’s pass, including its price, have not yet been released. “We will be announcing details in the near future, but they haven’t been finalized yet,” said spokeswoman Kelly Ladyga in an e-mail. The Epic Pass was introduced for this season at a price of $579, a significant discount in comparison to the price of similar passes in previous years. The Epic Pass does not have blackout dates. 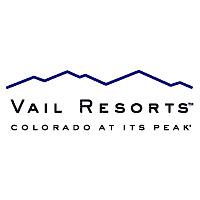 Vail Resorts sold 59,100 Epic Passes through October. The passes went on sale in March.